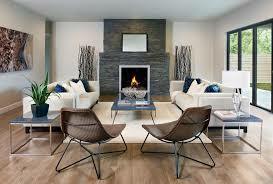 Staging is important to help potential buyers picture themselves living in the space. You cannot always leave this up to someone’s imagination. Staging can go a long way in helping to sell your house faster. Get rid of clutter on counters and inside cabinets, drawers, and closets. Everything should look spacious. Having overflowing counters and storage spaces will make the house look smaller than it is. Depending on the house’s size, it might not be necessary to stage every room. A house flipper should consider certain rooms with unique spaces because the functionality may not be initially obvious to buyers. For the best results, the master bedroom, living room, and dining rooms should be staged for best sales results.